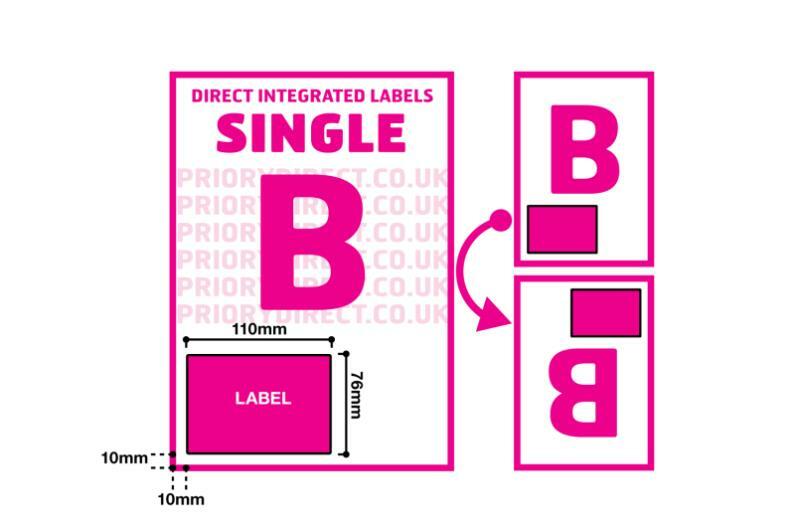 Our Single Integrated Label Style B has one label with dimensions of 110x76mm, ideal for printing despatch address labels and delivery notes or invoices on the same sheet. 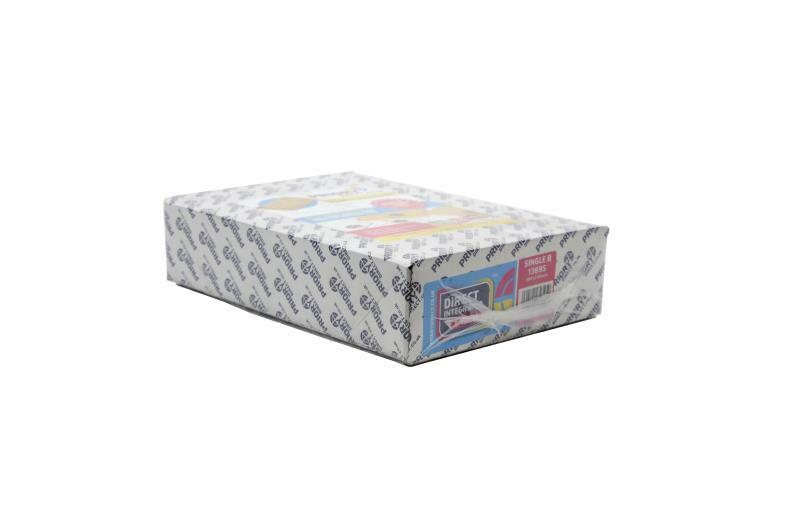 In 500 sheet packs, this Style B label is suitable for most online retailers including eBay, Amazon and Magento. Produced using high quality, 90gsm paper for a smooth white finish, our label sheets give a smart and professional look to your despatch communications.